Here are PlasticFantastic’s Amber, and Machiko’s little resin girls Lareine and Delilah. 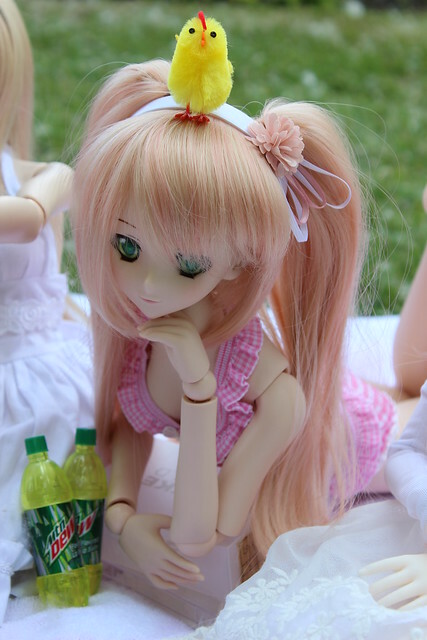 The UV sunlight exposure isn’t a huge issue with the vinyl Dollfie Dream girls, but it was important to keep the little resin dolls out of direct sunlight since it can cause yellowing of the resin over time. 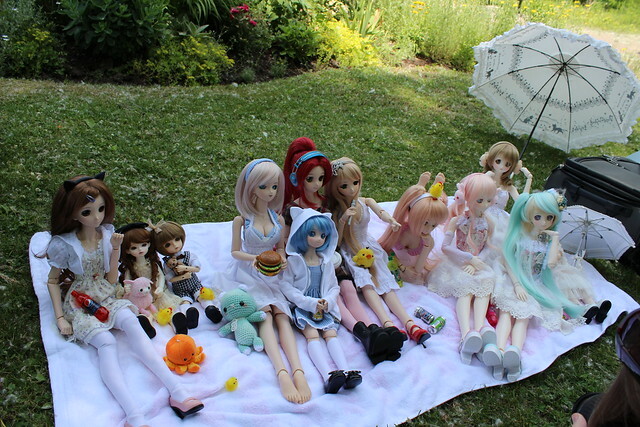 Hinata is making friends with PlasticFantastic’s new MDD Cirno, Di-Chan123’s Yoko and Juu-Yuki’s Lily. Gabrielle wore her swimsuit in anticipation of going for a swim! While everyone was eating she just lounged about on the towel. Nkei’s pretty white-skin vinyl girls made a gorgeous trio – they are DD Lucy, Mariko and Nia. 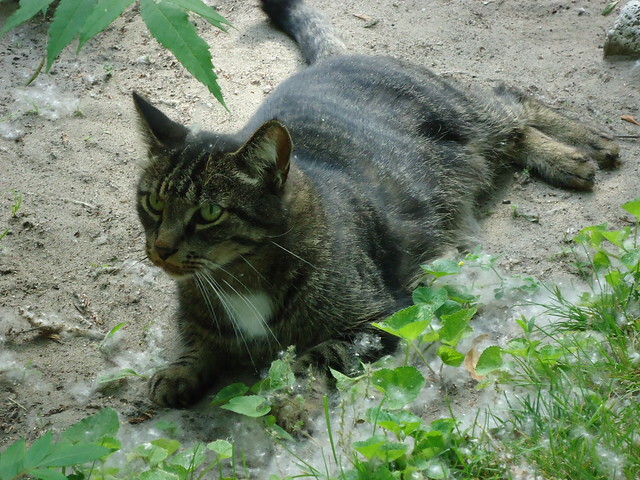 This is Meo’s little Noumi wandering about in someone’s garden. Mashiro made a special appearance to hang out with Cirno and Hinata. 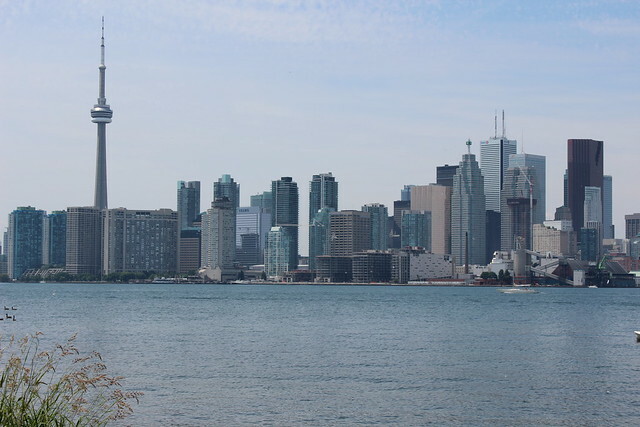 The view of the downtown Toronto cityscape was beautiful from the island. 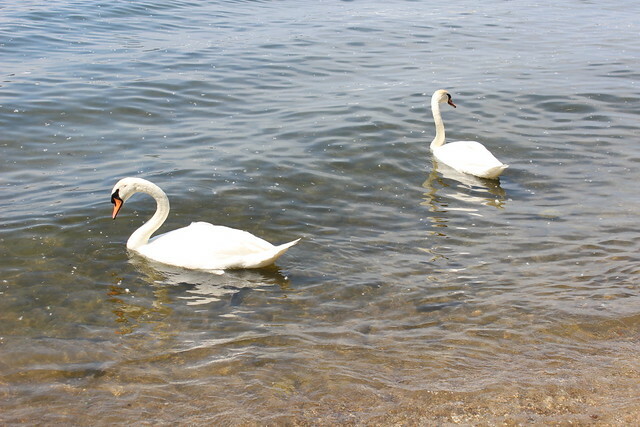 And there were swans and ducks gliding along Lake Ontario near the shoreline of the island. 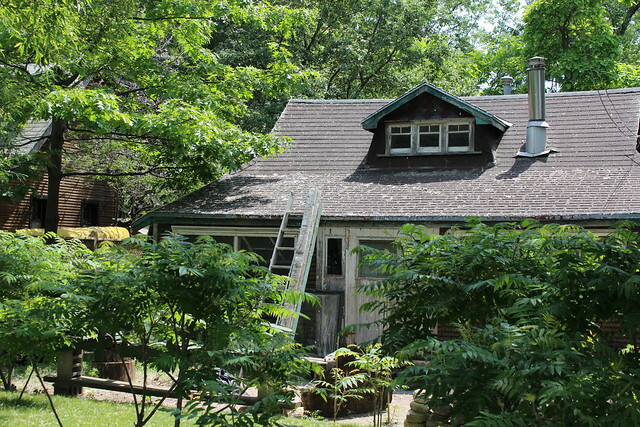 There are lots of bike trails and cute little cottages on the islands. Some of them look like they are straight out of a storybook. Everyone brought something yummy to share and we had a delicious assortment of food and drinks! 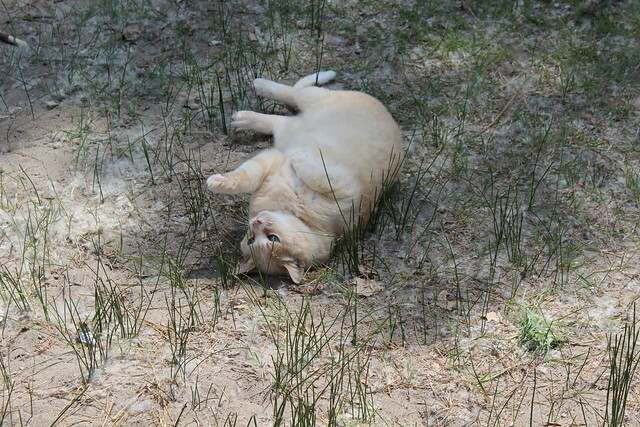 We didn’t have too many people coming by the area of the island we were on, but some of the residential housecats on the island stopped by to play with us! 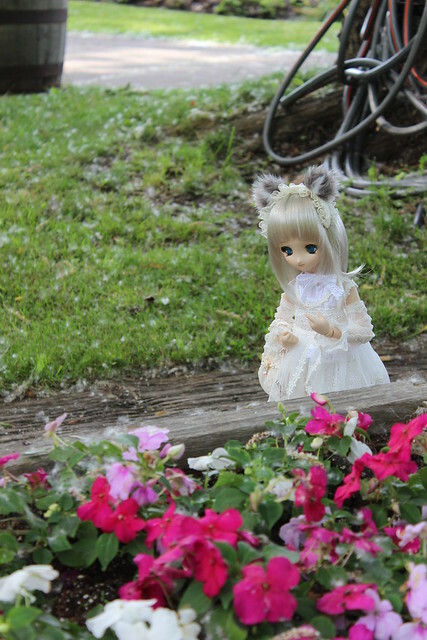 When no one was looking, Lareine and Delilah went on an adventure to explore the flower gardens. 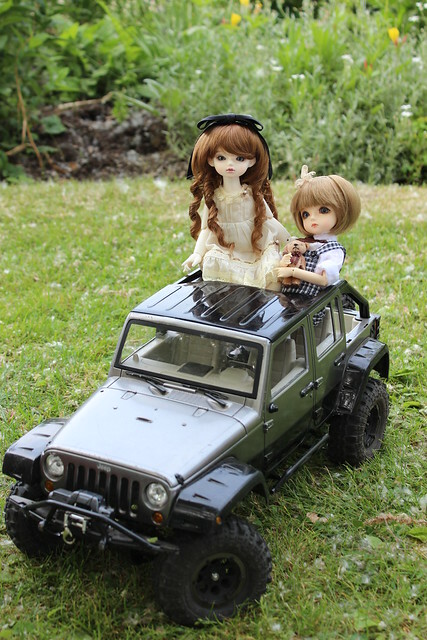 And then they hijacked Sam’s RC Jeep and went for a ride! 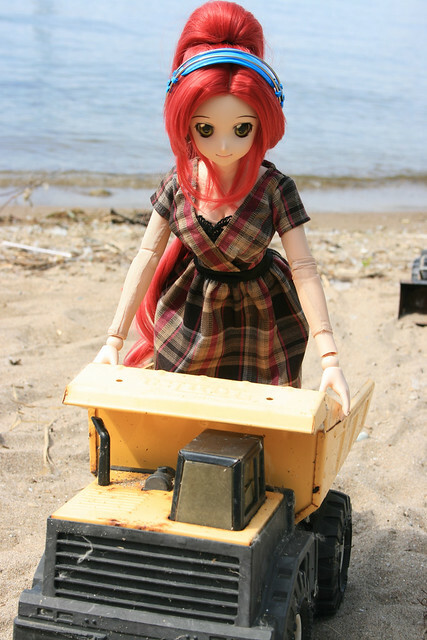 Gabrielle, Lily Yoko and Hinata decided to do a bit of sunbathing and playing on the beach. It really was a perfect day and I had a wonderful time! I took quite a few photos at the DD picnic and you can check them out in this Flickr set. 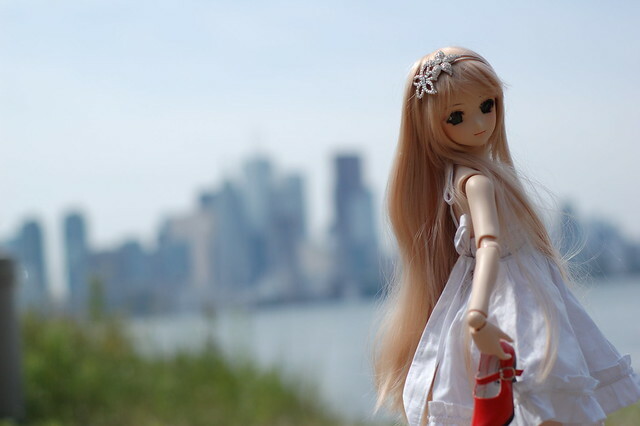 This entry was posted in Doll Meetup, Dollfie Dream and tagged Dollfie Dream, Gabrielle, Hinata, meetup, Toronto by archangeli. Bookmark the permalink. Thanks Chun! It really was a lovely day – it was so relaxing!